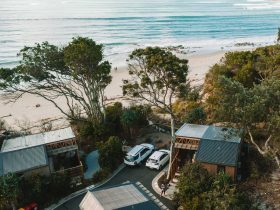 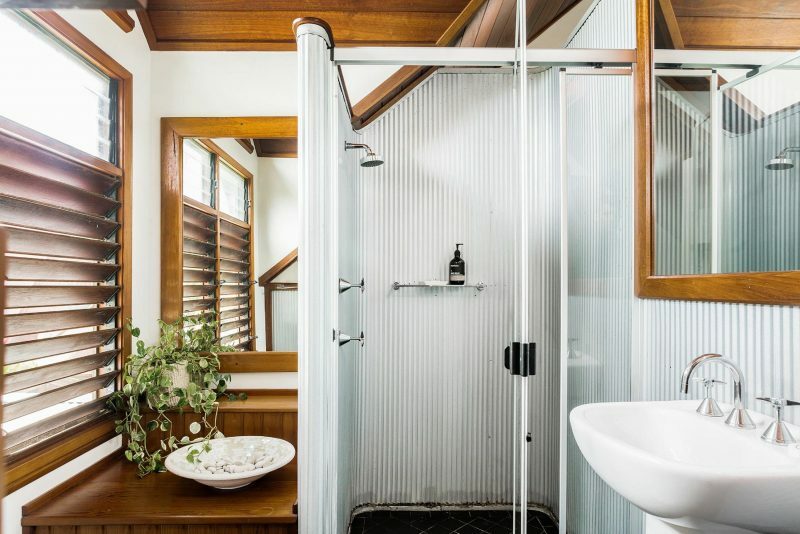 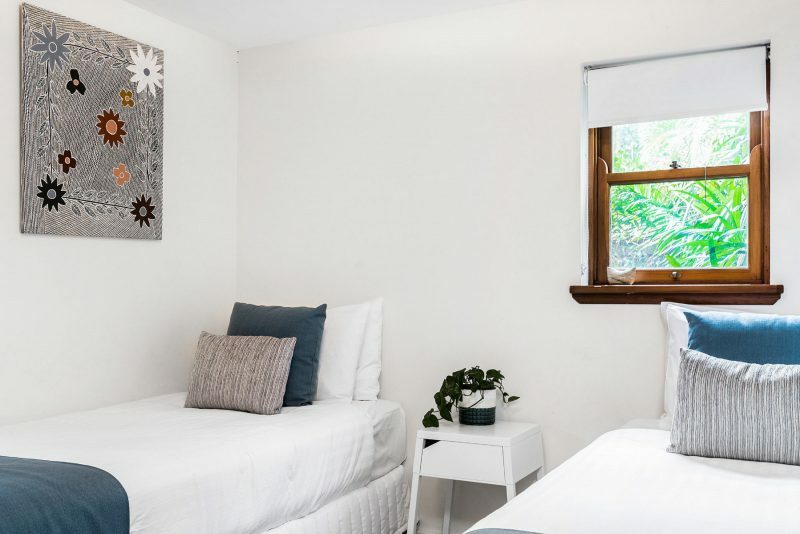 Relax in Byron Bay’s Bali inspired studio cabins and a three bedroom house only two to three minutes stroll from the pristine white sands of beautiful Belongil Beach at Byron Bay. 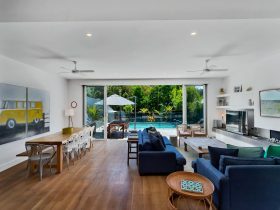 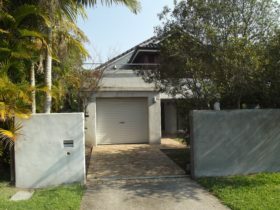 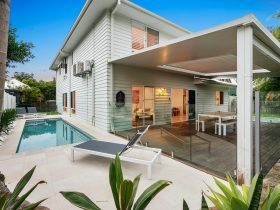 You will be ideally situated, at the end of a private no through road, six minutes stroll from the centre of Byron Bay and award winning restaurants, cafes and tourist venues. 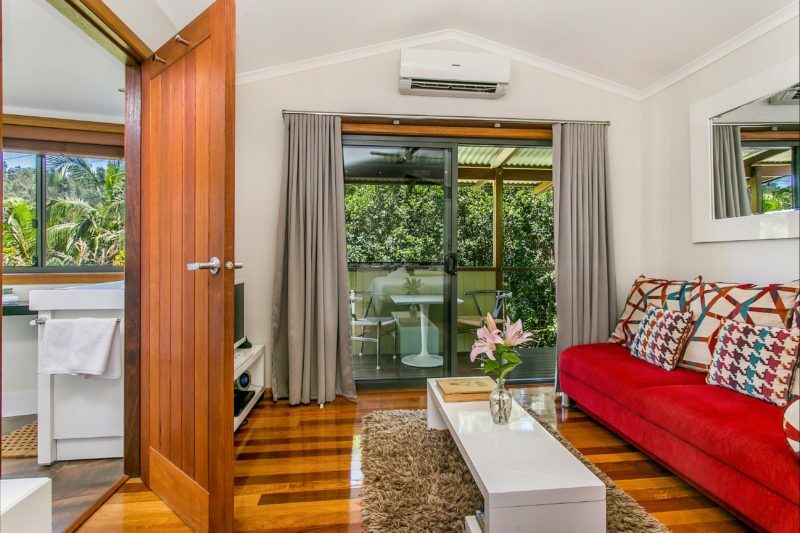 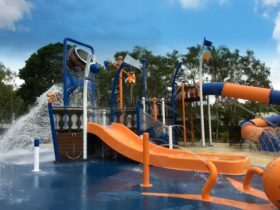 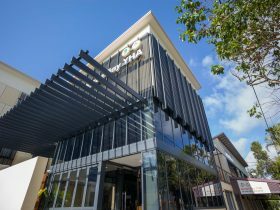 Stay and enjoy a variety of arts and entertainment venues, cinemas, local produce and craft markets, world famous festivals and circus facilities.